And the money just keeps on rolling in???? Did we here somewhere if elected POTUS this will be GONE??? Something about KATES LAW???? and her being killed in SF BAY by a illegal Alien? Nothing there! Just my imagination possibly! It's currently going through the court system, but yes, the left will lose on this one. 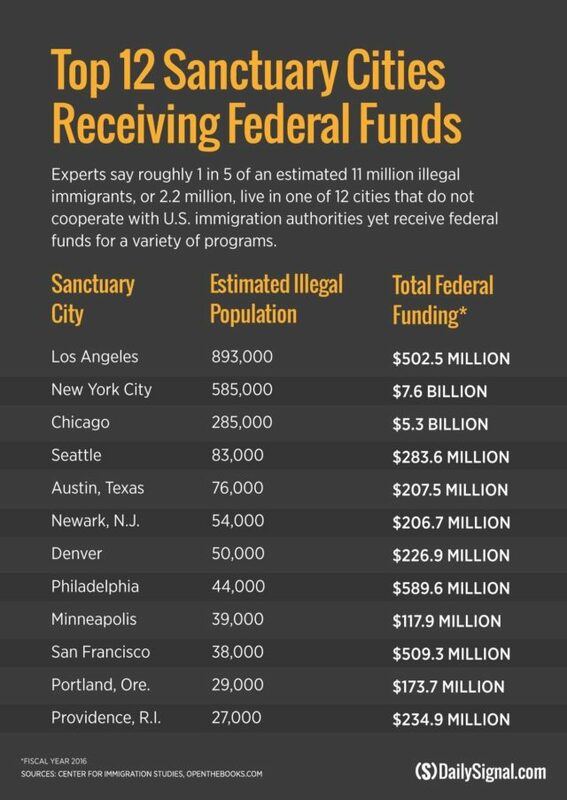 The cost per illegal is staggering. Wasted tax dollars!